The Solar Energy Industries Association (SEIA), the national trade association for the U.S. solar energy industry, announced today that PetersenDean, a leading U.S. roofing and solar power contractor, has joined SEIA’s board of directors. Gary Liardon, President of Consumer Group Nationwide at PetersenDean, will serve as a director. 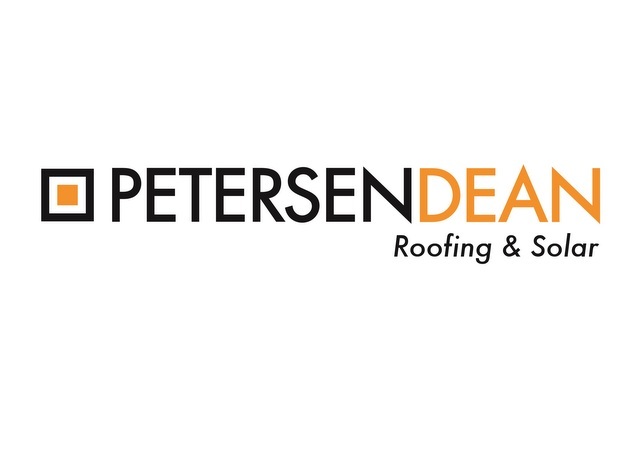 Based in Fremont, Calif., PetersenDean is the largest, full-service, privately-held roofing and solar company in the United States, offering professional roofing and solar installation services nationwide for more than 30 years. PetersenDean has been a member of SEIA since 2008, playing a key role in guiding the solar industry through a number of federal and state policy battles in the last decade. Today, the U.S. solar industry employs more than 250,000 Americans between 9,000 companies nationwide. There are more than 55 gigawatts of solar capacity installed in the U.S., and with roughly 1.75 million solar energy systems installed across the country, we are well on our way to 2 million installations by the end of 2018. Silfab Solar signed a supply contract to deliver high-efficiency panels to PetersenDean Roofing & Solar, the United States’ largest privately held solar and roofing company. The initial commitment is for Silfab SLA-M 310 all-black modules with the first shipments to begin this month. Silfab’s production facility is considered one of the most advanced in the world and capable of delivering orders anywhere in the United States within days. Additionally, Silfab is exploring U.S. manufacturing opportunities and locations to better service growing customer demand. 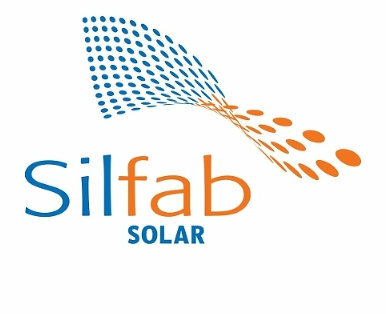 Silfab has leveraged its decades of solar experience and international partnerships to design and manufacture some of the highest-output PV modules with superior quality. Silfab continually invests in automating its manufacturing process while dedicating technicians and engineers to focus on quality control and design. New manufacturing methods, such as fully automated bussing, has helped Silfab to drive down the price of solar modules by reducing production costs. PetersenDean Roofing & Solar, the nation’s largest privately held solar and roofing company, acquired Hawaii-based Haleakala Solar. Founded in 1977, Haleakala Solar is Hawaii’s largest solar and battery installer. Jim Whitcomb, founder of Haleakala Solar, approached Jim Petersen, CEO and President of PetersenDean Roofing & Solar, late last year for a strategic purchase. PetersenDean Roofing & Solar, the nation’s largest privately held solar and roofing company, has joined forces with SolarEdge and LG Chem to offer homeowners an affordable path to solar ownership and energy storage. SolarEdge will supply an intelligent inverter solution to manage PV production, consumption and both on-grid and backup storage to help increase energy independence for PetersenDean’s residential installations. LG Chem will provide the Residential Energy Storage Unit (RESU) 10H 9.8 kWh battery pack, which is compatible with SolarEdge and uses the same technology that has been used in other LG Chem applications. Providing PetersenDean customers with intelligently managed energy storage from reliable companies, this solution helps meet an important goal for PetersenDean, which installs about 2,000 solar and roof systems each month nationally. LG Chem is the global leader in lithium-ion batteries with a market-leading position in advanced batteries for grid-scale, residential storage and automotive applications. Its lithium ion battery technology is the product of 23 years of experience in the development and production of mobile batteries and large format batteries for automotive and energy storage systems. For residential storage applications, LG Chem is using the same technology that has been used in its utility-scale projects. Mission Solar Energy, U.S. manufacturer of high-power solar modules, and PetersenDean Roofing & Solar, the nation’s largest privately held solar and roofing company, have joined forces. Together, the companies will offer homeowners an affordable path to solar ownership using American-built materials installed by U.S. workers. Mission Solar Energy will supply high-performance solar panels assembled at the company’s headquarters factory in San Antonio, Texas, for PetersenDean residential installations. This alliance helps meet two important goals for PetersenDean, which installs about 2,000 solar and roof systems each month nationally: Providing PetersenDean customers with intelligently managed energy storage, and using roofing materials manufactured in the U.S.
Mission Solar Energy will supply PetersenDean with their high-power MSE PERC 60 modules that feature a 60-cell design and sleek, all-black aesthetics. This product has been a customer favorite since hitting the market early this year, selling in all four corners of the country. Mission Solar Energy expects to supply between 2 and 4MW of modules to PetersenDean each month, from their state-of-the-art 250MW capacity facility in Texas.